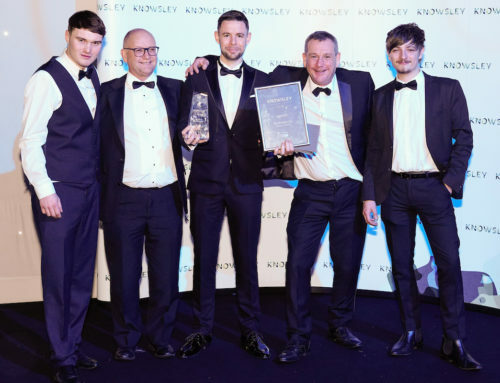 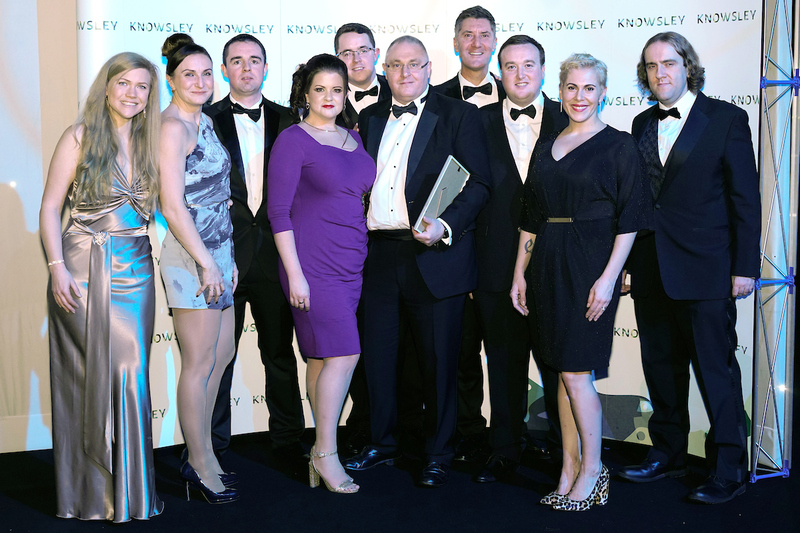 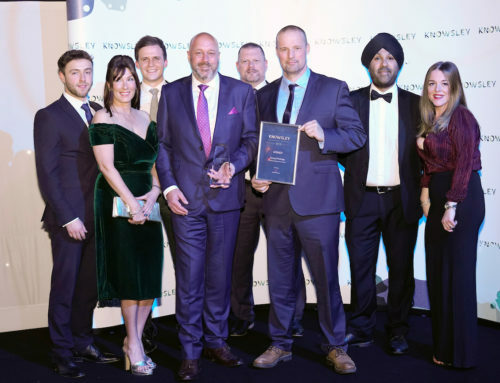 Last year Cybertill were named Medium Business of the Year at the Knowsley Business Awards and the company’s winning streak continues as earlier this month it won a prestigious European IT award for its CharityStore software platform. 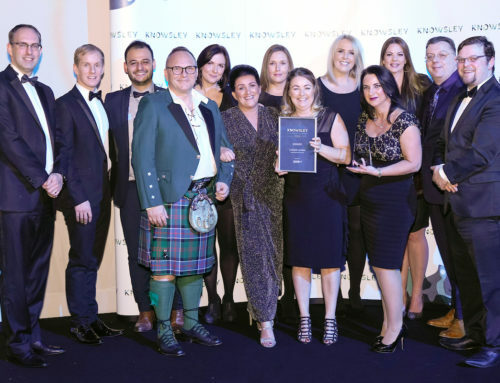 Based on Stanley Grange Business Park in Lord Derby’s estate, the company works with over 700 businesses across the globe. 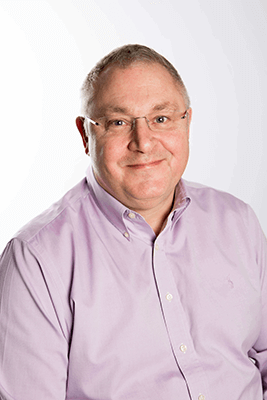 It employs over 90 local people, with software development and service desk teams all based under one roof. 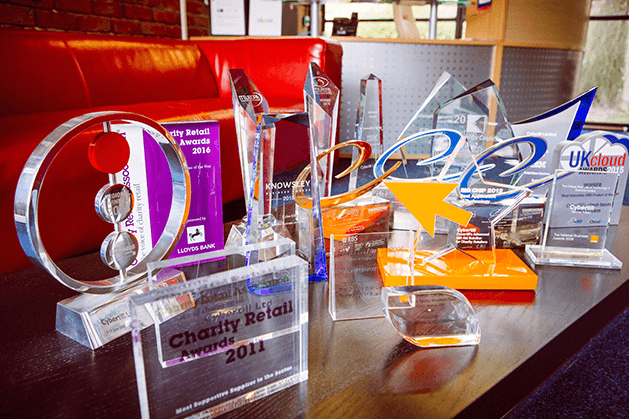 Cybertill helps retailers, charities and visitor attractions to embrace digital transformation through its software which provides cloud-based retail software solutions with real-time instant access to stock, sales, donations and donor databases. 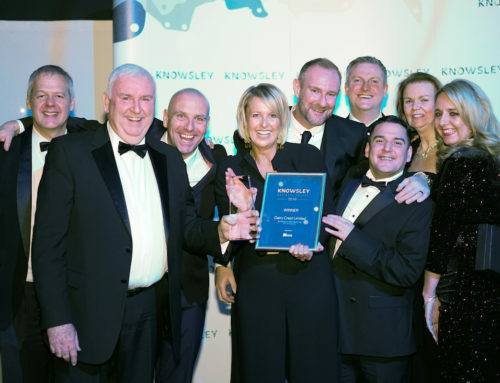 “We are a proud member of Knowsley’s dynamic and diverse business community which is contributing to the growth and success of the area. 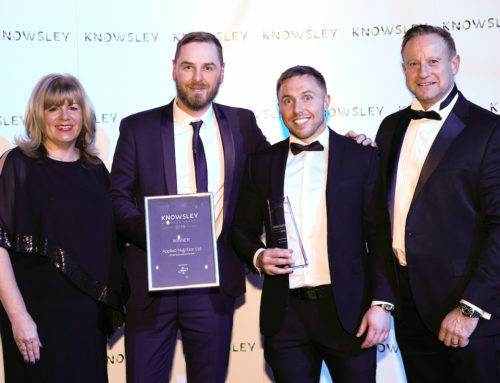 If you think you could be a Knowsley Business Award 2019 winner, why not find out more about the awards and have a chat with one of our personal advisers who would be more than happy to help.